When you are hosting a band like the Foo Fighters who are a rock and roll to the core, you can expect the whole crowd to be up on their feet. When it comes to protecting the integrity of the grounds, No Fuss Event Hire lead the pack. 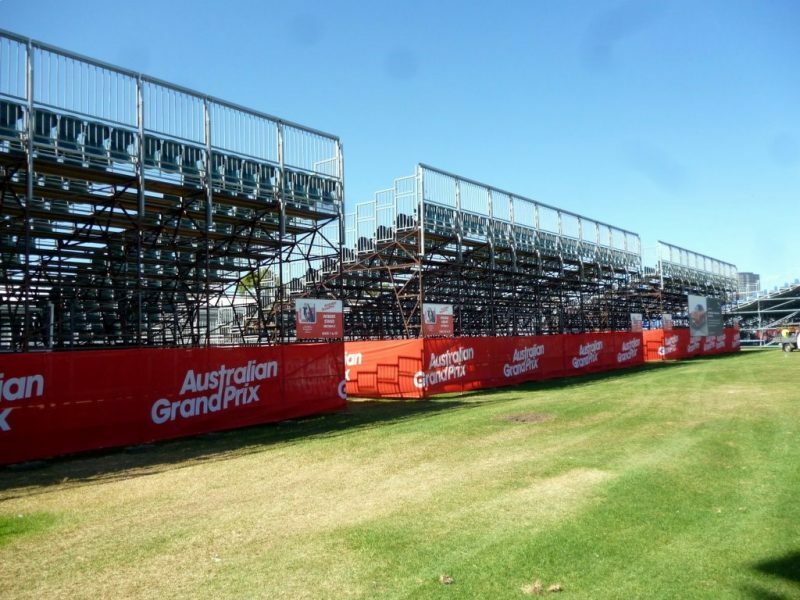 With over 200,000 people expecting to attend, No Fuss Event Hire made sure that Albert Park, home of the Australian F1 Grand Prix, was ready for action.